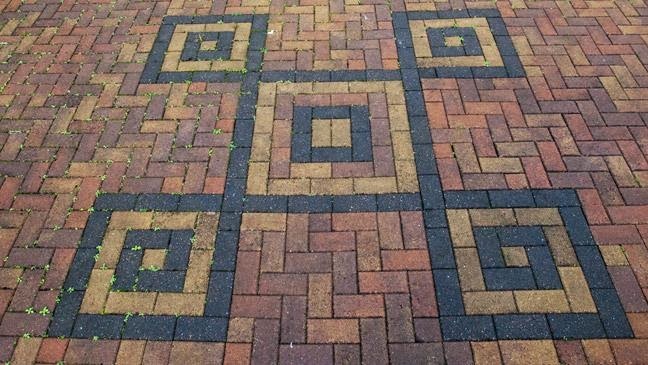 Over on home.bt.com, there is a story about a conman-builder who left a coded message in a driveway to alert other conmen to the vulnerability of the client. Learn more here. Also, on archaeology.org, they tell of "Mysterious Greek Coins Studied" here. Finally from the Medievalists.net website, "The Early Medieval Cutting Edge of Technology" here.